Oooooh, I'll be pinning all these recipes. Thanks to you, I went ahead and got a three-blade spiralizer (a different brand but it's the same thing). We are having fun with it. 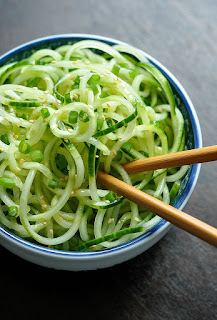 BethF - I'm especially obsessed with the cucumber noodles this week! 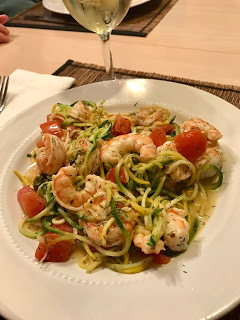 Audrey - I bought those ridiculously expensive spiralaized veggies in Wegmans a few times before deciding the spiralizer would pay for itself in no time! I'm a kitchen gadget junkie. This is one gadget I haven't bought yet. I've seen mentions of a spiralizer but could never figure out what I would do with it. However your list of recipes has me changing your mind. The Sweet and Sour Cucumbers alone make this gadget look worth it! 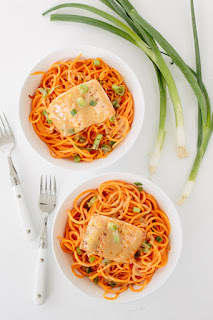 I love most OXO Good Grips products I own and I'll have to check out their spiralizer! 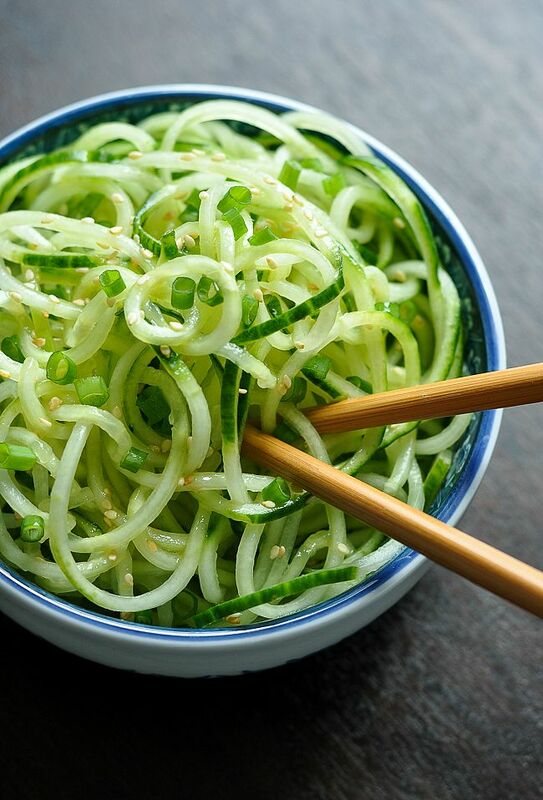 Katherine - Those cucumber noodles are my current favorite... so, so good! May even try to mix in some spiralized carrots next time. I've had very good luck with OXO Good Grips products, too. Jama - I've probably eaten more zucchini these past six months than I have in the last 50 years, lol! I had one of these in my Vine queue a while ago and passed on it because I wasn't sure I'd use it. 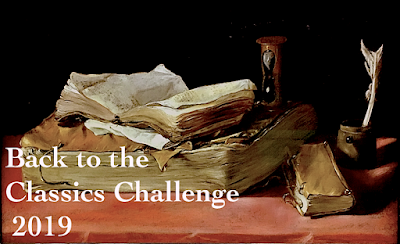 Now I'm kicking myself - those recipes you included look wonderful! Kathy - It's a surprisingly versatile gadget... and lots of fun, too! I don't spiralize but I am very tempted too. I did make courgetti (spaghetti made from courgette [zucchini])with a vegetable peeler but it was a bit time consuming and less professional looking. I haven't been able to justify buying a new gadget yet though. Jessica - I tried using both a vegetable peeler and a grater before buying the spriralizer... too much time and too much work!! Les - I won't be able to get away with that white bean and sweet potato recipe as a main dish again, but it sure was good! Salmon or steak would have made the meal... next time! Your move is getting close now. So exciting! Your food looks delicious. I have that same one but it really makes me crazy...I guess I should read the directions? Patty - LOL, I hate reading directions, too! Just want someone to tell me, or better yet show me, how something works!! 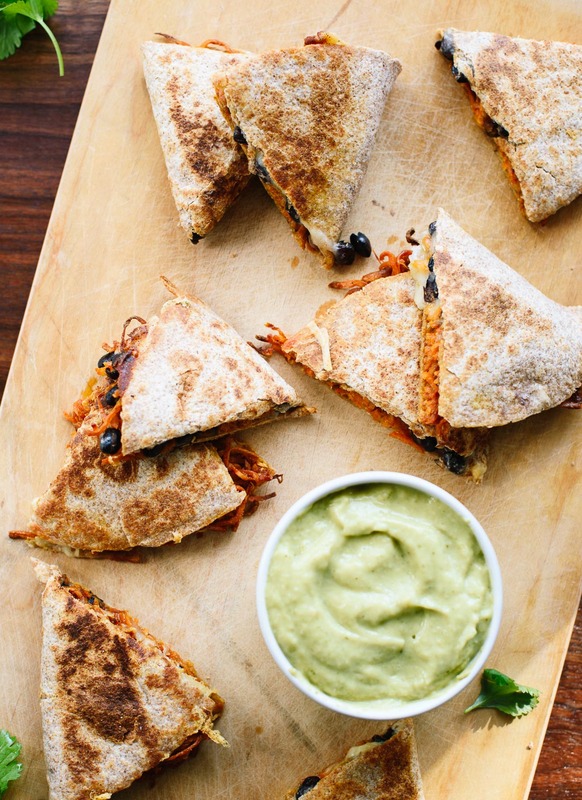 I could eat all of these dishes - they look so yummy! We got a spiralizer late last year but we haven't really used it much. I think we need look for some recipes and get inspired. Iliana - Inspiralized.com is the best website for inspiration, but I've found plenty of recipes on pinterest, too. Thanks for sharing this post! 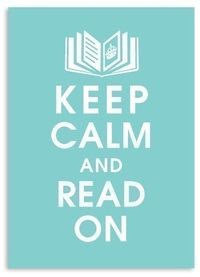 I am bookmarking it. I'm not much of a cook and don't usually enjoy my bland vegetables, but these recipes sound perfect! Pat - I've never enjoyed cucumbers and zucchini so much! 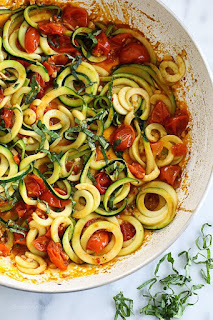 I DO enjoy using a spiralizer! I think I was so scared of them, at first, because I'm not super adept in the kitchen; I also was not sure how well veggie noodles would go over with my husband - ha! However, it has been a great success; I had no idea how delicious they would be and seem to add so much to each dish. Way to go! 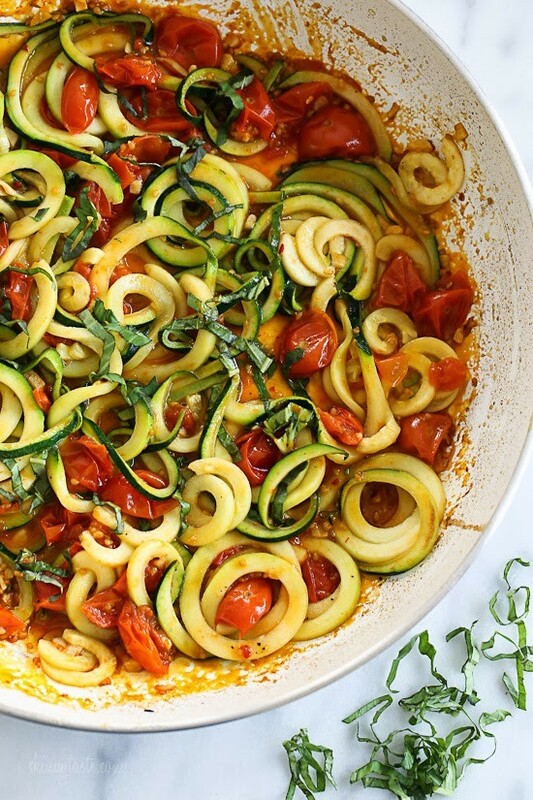 Tara - My husband is still not totally on board with spiralized vegetarian casseroles, but he's fine with some sort of meat or fish on the side. Care - My sister is having fun with hers, maybe your niece will, too. Ooh, I love love love my InstaPot! Mostly, I love that I don't have to watch it while it does its job. 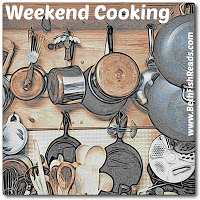 But, as my husband reminds me often, a regular pressure cooker (which we already have 3) would do the job just as well. 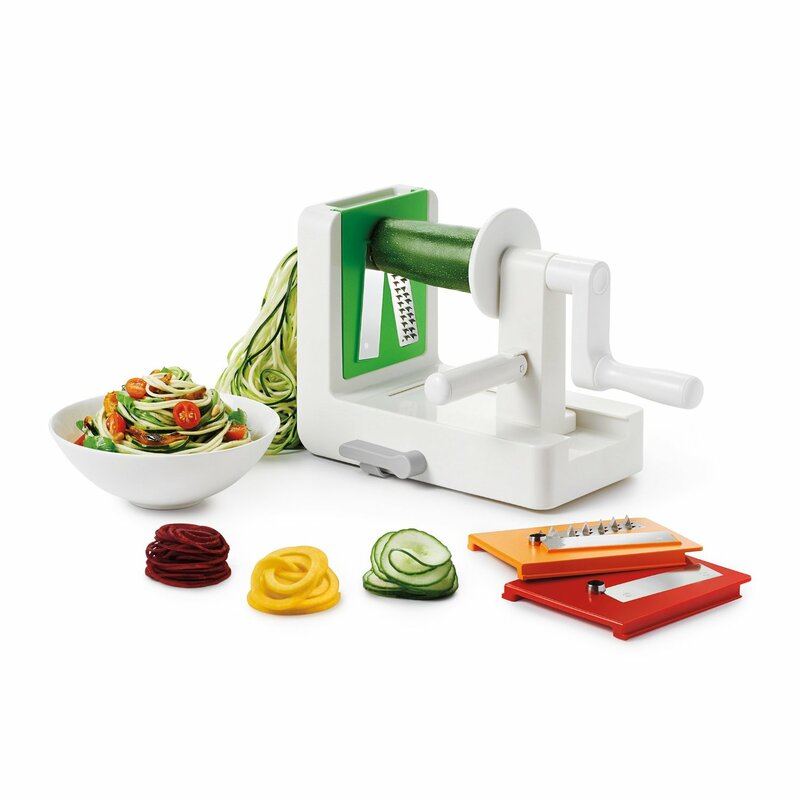 Now, I am undecided about the spiralizer though. Mainly because I haven't needed one yet so don't know what I am missing. That said, those recipes look very delicious and I know I want to give this a try. Athira - I've never used a pressure cooker (they scare me), but will probably add an InstaPot when we get home later in the spring. Wow I need to get caught up to speed on spiralizing. I guess I didn't know much about this new trend, duh!! But it looks like it cuts up vegetables nicely. 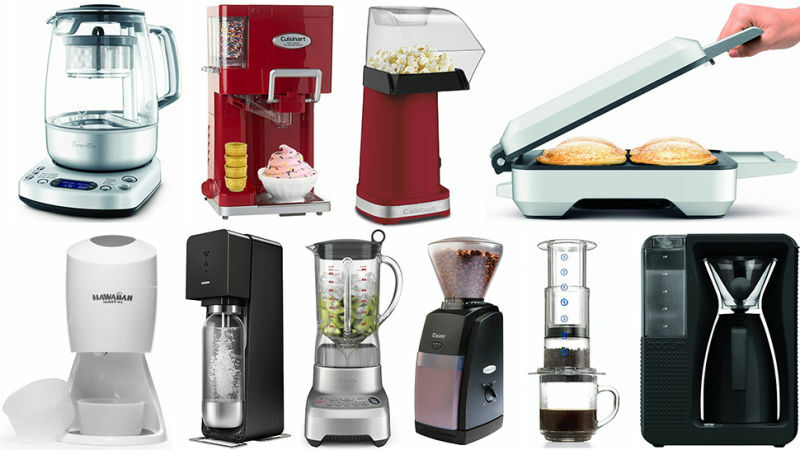 Different than a cuisinart though right? Susan - Yes, much more "low tech" than a Cuisinart but a great way to make vegetables fun. BTW, I fished Behold the Dreamers yesterday and loved it. Thanks for the recommendation! So glad you liked Behold the Dreamers. I got caught up in their struggles. Susan - So did I! 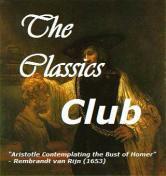 Such an interesting perspective, unlike any other book I've read... my favorite so far this year. Still thinking about the characters. My daughter just came back from a Whole Foods store with some spiralized zucchini, and I sent her a picture of yours! 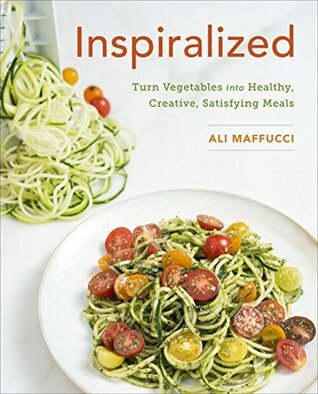 Nan - I bought spiralized sweet potatoes and zucchini from Wegmans several times before deciding it would be more economical to invest one of my own. The cucumber noodle kick persists... I have my father-in-law hooked now!